The bomb curl brush is the perfect accessory to curl your hair easily! What is the bomb curl brush? 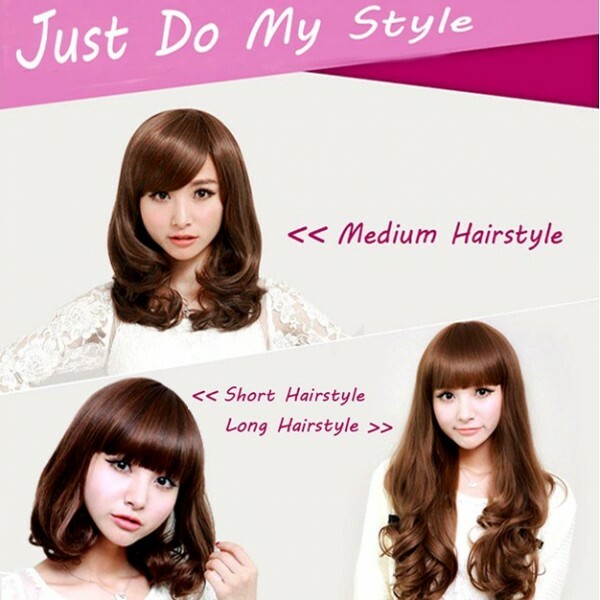 Hairstyling is not always easy whether you have long hair or short hair. To shape and curl your hair, you now have the bomb curl brush. This 3D spherical hairbrush enables to shape beautiful curls for a sophisticated or natural wavy look. 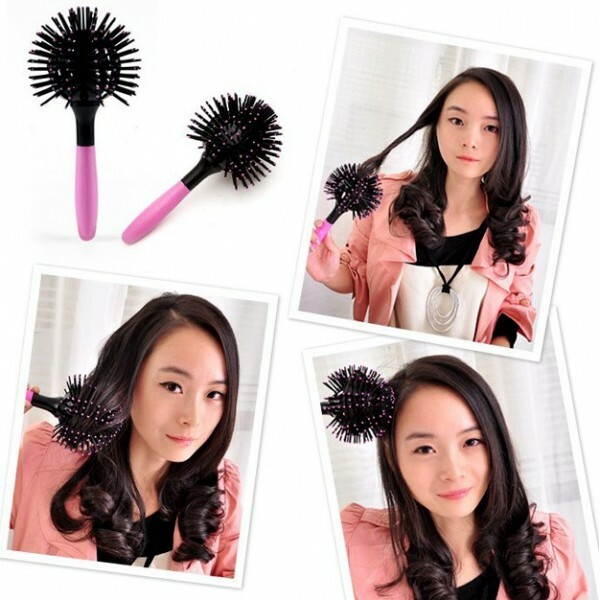 How to use the spherical hairbrush to curl your hair? Easier than hair straightener and curling iron, you can use it to curl your hair. Wrap a strand on the bomb curl brush and heat using a hair dryer. Wait for 10 seconds and your strand is curled! 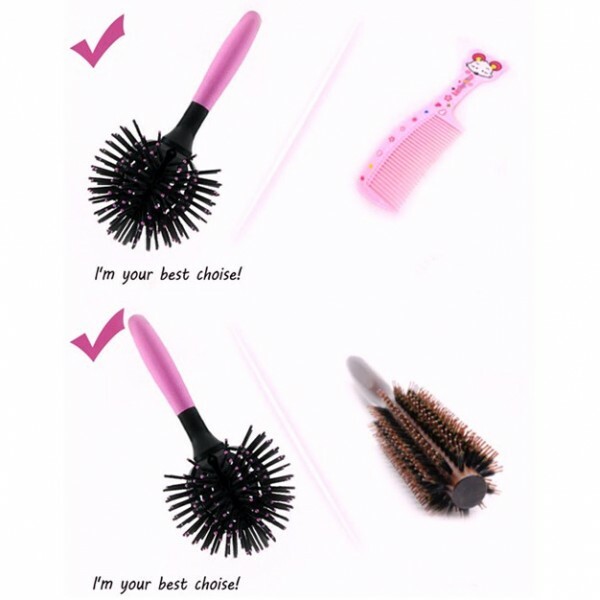 You can use the bomb curl brush on dry or wet hair for better result. If you prefer straightened hair, the brush will also be useful to shape your hair lock after lock and bringing volume.